Inefficiencies. 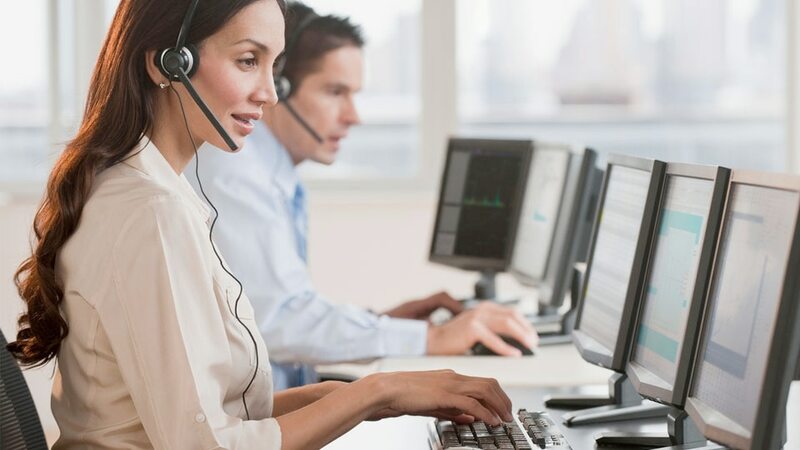 Highly trained customer service agents are tasked with repetitive minor issues that extend hold times and increase frustration for customers with complex issues that need more time and attention. IBM Voice Agent with Watson resolves frequent customer requests faster, so that your call center staff can focus on complex customer requests. 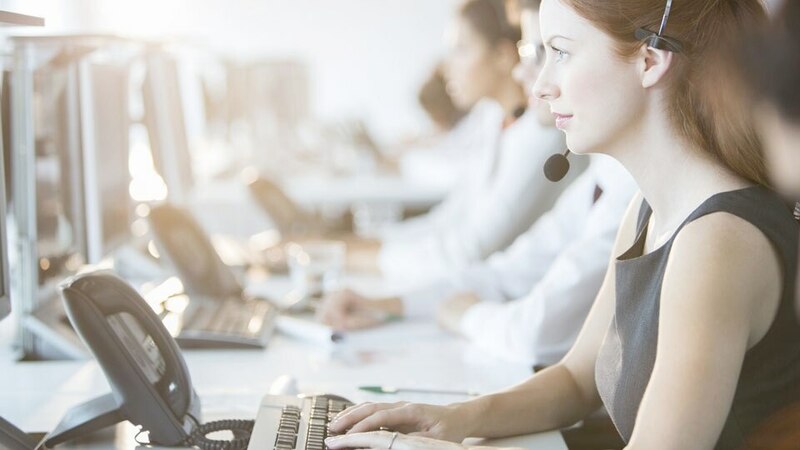 AI customer service eliminates the need to read out a set of options or ask callers why they called. Your customer service rating is dropping because hold times are too long. IBM Voice Agent with Watson increases the capacity of your call center so that customers spend less time on hold. Process more calls in less time. Existing phone systems usually interact with callers through a series of menus, or asking for keywords on the topic the caller is wanting to discuss. This is unnatural and can make it difficult for callers to get to the right menu option. Watson Assistant’s powerful natural language processing understands complete sentences in multiple languages, and interacts with callers using natural language. You are not sure if AI customer service is the right solution for you until you test it. Pay only for what you use. Get up and running in minutes with the Voice Agent with Watson service. Your first 1,000 minutes and 2 concurrent calls are free every month! A Docker environment - Kubernetes or IBM Cloud Private recommended. A SIP connection for connecting to the telephone network. A Speech to Text service (either Watson Speech To Text or another supported service). A Text to Speech service (either Watson Text To Speech or another supported service). A minimum of one CPU core, which needs to be x86-compatible. 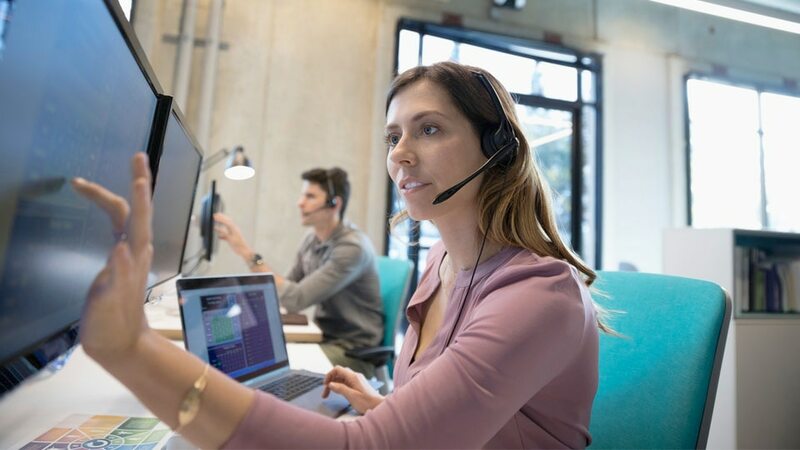 Additional CPU cores to allow IBM Voice Gateway to handle more concurrent calls. 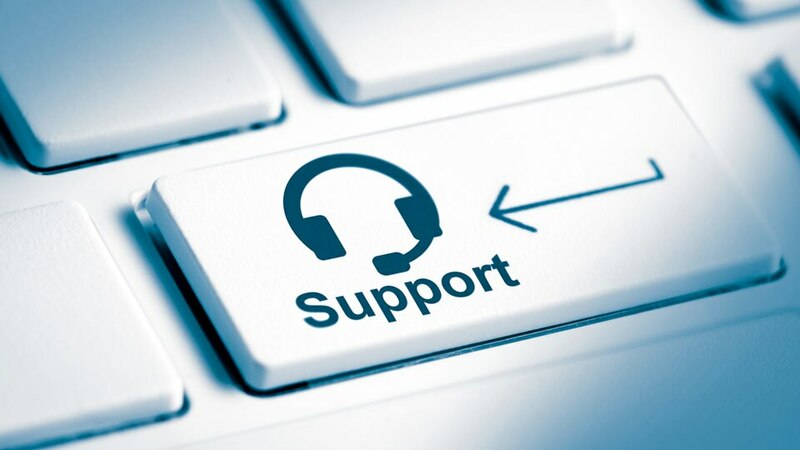 SIP connection from a telephony provider or your call center. Watson Assistant (created during setup if you do not have an Assistant already). Speech to Text (Watson Speech to Text created during setup if you do not have one). Text to Speech (Watson Text to Speech created during setup if you do not have one).